A satisfying burrito is just like an old wine that’s hard to get but definitely quite satisfying. It is like a euphoric experience that you might find only in Mexico or a Mexican restaurant. 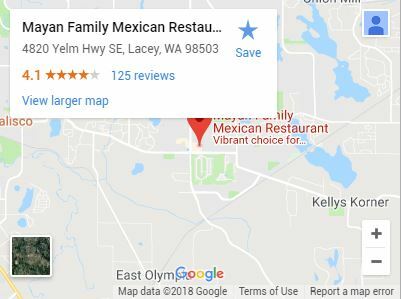 Well, finding a good, euphoria-inducing burrito is actually hard to do in the Pacific Northwest and there are only a few Mexican restaurants in the city (we’re one of them). For those who may not have a good burrito place nearby, or for those who like time in the kitchen, we put together this guide to a perfect homemade burrito. Replicating the perfect tasting burrito at home is challenging but super rewarding. For best results, try not to eat anything before your burrito. Hunger is the best spice. Just perfect each ingredient and create a perfect burrito that you have been longing to eat for a very long time. Turn your kitchen into a Grade A taqueria and get started with it. Seasoned rice, dried beans, meat and delightful sauces are some of the ingredients that require perfection while making a burrito. 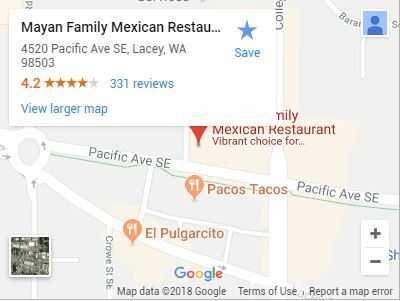 If you don’t want a regular Mexican “burrito bowl,” it is always a good option to buy some flour tortillas from the nearby taqueria. 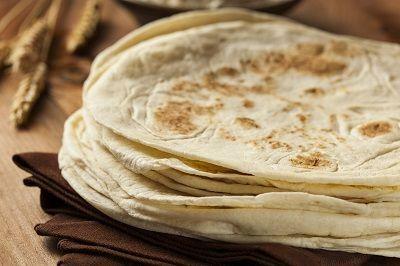 A good flour tortilla is strong, flexible and will take on a cinged layer of crispiness after it’s warmed up. Flour tortillas are the preferred option for burritos. In fact, you’ll be hard-pressed to find corn tortillas big enough for a proper burrito. A 12-14 inch flour tortilla is absolutely Mexican that you can find at any Mexican wholesaler. If you want to kick your authenticity up a notch, and you have enough time and energy, knead flour dough and lard to make your own tortillas. Try to make it as thin enough to roll easily but thick enough that they’re not going to break apart. This part might take a few attempts to nail down. In its natural form, rice is plain. That’s part of its appeal. This part is optional but we recommend living up your rice. There are a few ways to do it. While cooking the rice, add flavor to the rice in order to make it interesting. A classic option is cilantro-lime. 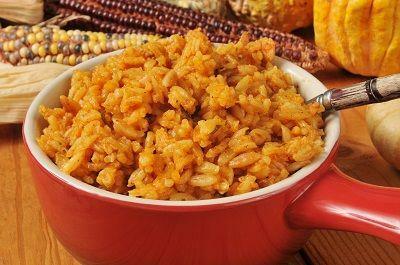 Or you could just add a little bit of salt to some traditional Mexican rice. Some folks might cook their rice in chicken broth instead of plain water, or add seasoning with a bay leaf, a dash of cumin, and other spices. The possibilities are endless and after experimenting, you’ll come to find the rice’s natural plain-ness is actually a versatility not found in many other foods. 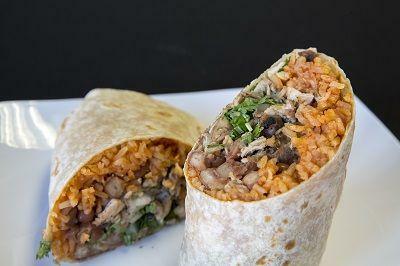 Like the rice, the beans you use in a burrito can be tailor made to your tastes. A healthy option is black beans but the classic burrito comes equipped with plain or refried pinto beans. For maximum freshness, start with dried beans instead of canned beans. 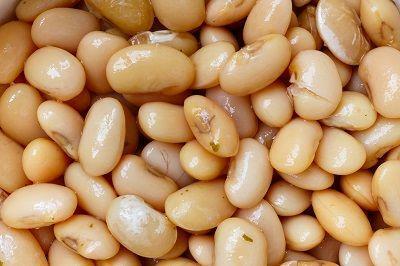 Buy some dried beans from the supermarket and soak them, or stick them in a cooker. s just like you added in the bland rice. Cook the beans in a pot, slow cooker or instant pot and add six cups of your favorite broth, and add salt. Other options include garlic or onion. 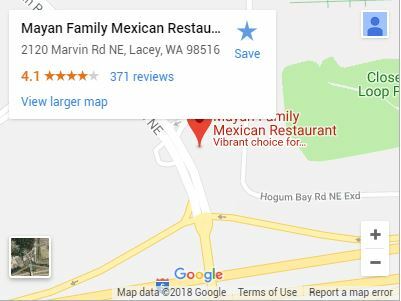 Whether you want a meat or veggie burrito is your call. In our experience, a good veggie burrito is really just a meat burrito without the meat. That prevents the burrito from taking on non-traditional flavors. But burritos are flexible, use whatever you want. We’d recommend experimenting with each one but of the four, chicken is probably the easiest to get right. For maximum flavor, use the fattiest part of the chicken – the thigh. Some safe-bet seasonings include salt and lime. Remember, chicken is only as good as the seasonings used, so play around with it until you find something you like. Your burrito won’t be complete without guacamole or avocado. Either one is an essential part of the ingredient list. Guacamole may add a little more flavor. Add jalapeno if you want some heat and salt to taste. 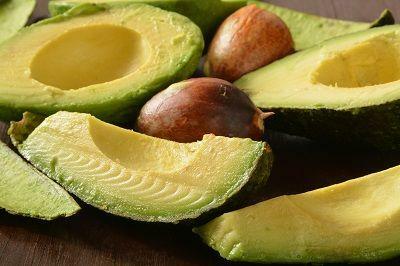 Avocado, or course, is just guacamole that hasn’t turn to guacamole yet. It may add to the structural integrity of the burrito, which is an important consideration — especially when your burrito is on the grandeside. Salsa is integral to any burrito and it’s important to get right. For a traditional burrito, you’ll want to go with a classic pico de gallo. Pico is defined by its freshness. Try to use ingredients that are straight off the shelves. Don’t let it sit if you can avoid it. It’s incredibly simple to make and adds an immediate layer of freshness to your burrito. Simply chop up roma tomato, onion, jalapeno to dice-sized pieces and mix with lime juice and salt. Add a classic Mexican cheese combo to your burrito while the ingredients are still warm. The melted cheese will hold everything together and add a ton of flavor. This will be the hardest part of the entire process for just about every non-native burrito maker. It takes time to get right and to be honest, we’re not sure what the trick is. Is it all in the wrist? Is it grip strength? Whatever it is, it takes time to get right. The good news is that burritos are still good, even when they fall apart. About ¼ cup of rice would do and 1/3 cup of beans would be sufficient to fill in the tortilla so that is manageable to eat and proportional. The more filling, the more impossible wrapping becomes. Even if you’re eating at home and not taking your new burrito with you, wrap it up in foil. This will ensure as much as possible that everything stays where it is and doesn’t fall apart as you’re eating it. Thank us later! If you’d prefer you can drizzle some warm enchilada sauce on your burrito for a classic wet burrito. What do you prefer? A bottled salsa that has been sitting on the grocery store shelf for months or a freshly cooked salsa by you! 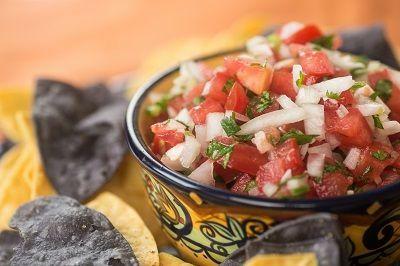 No, not at all a difficult thing to make your own salsa, it’s surprisingly easy. Put all your favorite vegetables, chilies, and spices in a food processor. Adding some onions, tomatoes, lime, a few green chilies, salt, and cilantro won’t be a bad idea. So, it is done, your satisfying perfect tortilla is ready without your having to drive to any Mexican restaurant near you. It can be done every time you feel like having a satisfying burrito which is freshly made.